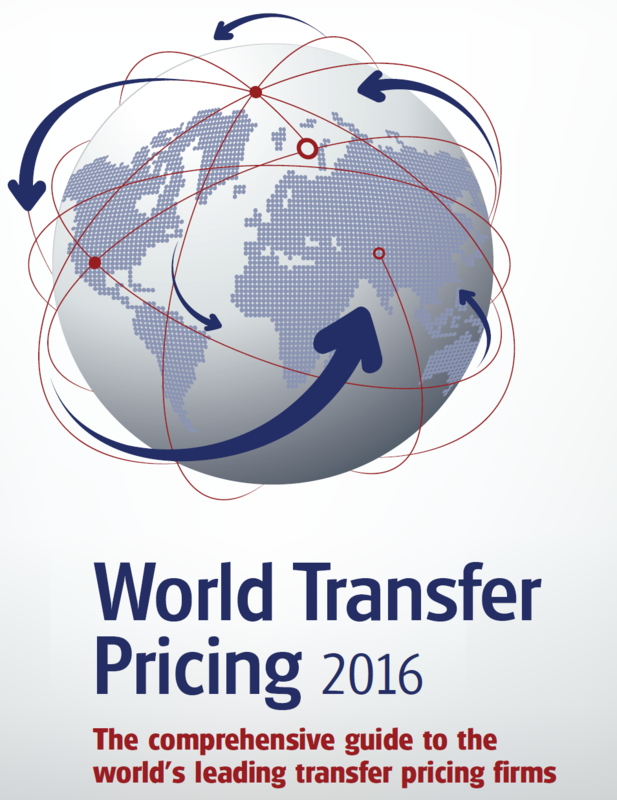 Aspect Advisory has been included in the third edition of World Transfer Pricing (2016): The Comprehensive Guide to the World’s Leading Transfer Pricing Firms released by International Tax Review (via TP Week) on 22 October 2015. The third release of this global directory provides details of the local and international transfer pricing expertise offered by professional advisory firms in more than 50 countries worldwide. 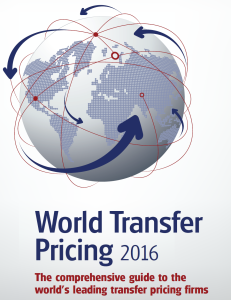 Click here to learn more about TP Week’s World Transfer Pricing 2016: World Transfer Pricing 2016.